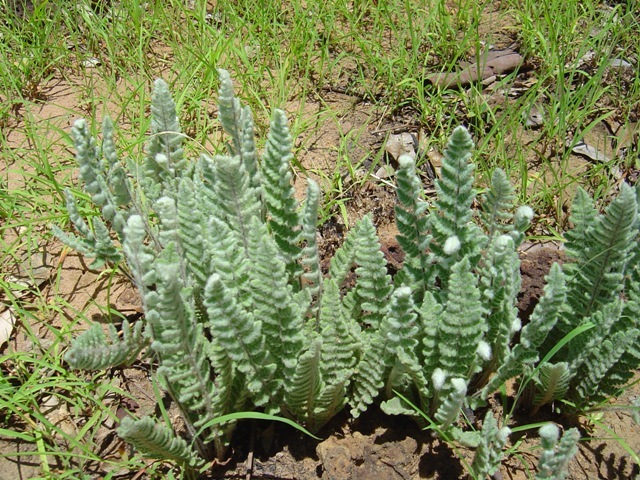 Small fern-like shrub, from ephemeral valleys in sandstone ranges of the West Kimberley. This entry was posted in Chelianthes and tagged Chelianthes brownii. Bookmark the permalink.